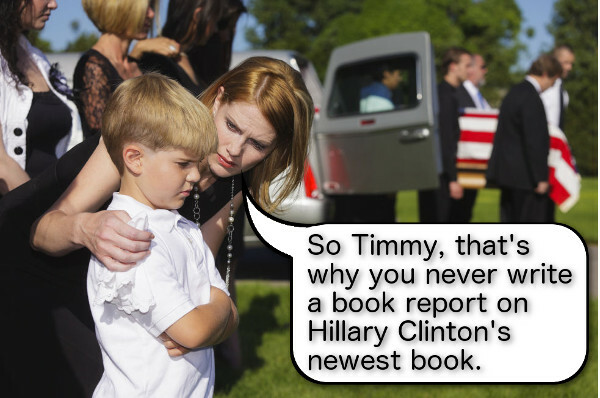 Hillary Clinton's new new book, Mein Kampaign was leaked after it was found on a bathroom server. The bathroom is an appropriate place for it as the reviewers say it is utter crap, but the snowflakes are getting shivers down their leg at the thought of reading it. Considering the locale, are the substances running down their legs only "shivers"? Perhaps new diapers are in order. Hillary Clinton, the eternal struggle (is real). Holy unholy laughs Komrade. I happen to be working through the first part in this series, written by Adolph Clinton, in my non-personal time right now. What a struggle these doppelgangers have shared. Unfortunately for Der Fuhreress, she doesn't have quite as much time to dial in her tyranny as Adolph Clinton did after he released part 1. I do wonder if Der Fuhreress will share a fate with her mentor. Ashes or Argentina? Perhaps Der Fuhreress' secretary, Der Abedin, can let us know how it all played out on a CNN docu-series. Back when I lived in New York, we were having drinks with my friend, an older Jewish writer/comedian. Someone at the table complained that the best-selling book among U.S. prison inmates was Mein Kampf. My friend immediately said, "If that's a bestseller, we should write a sequel!" I suppose a sequel to Hillary's book could be titled "Mein Real Kampf." (on the side) (giggle, snicker) ah, Der/Die/Das, lingual misgender-catastrophia again! Clinton Book Store - Help name Hillary's next book! Wanted: A Title for Hillary's Next Book! Live Leaks from Presidential Bathroom!